Our attorneys concentrate their practices in the areas of medical professional liability, workers' compensation, general/product/auto liability and life care plan litigation. 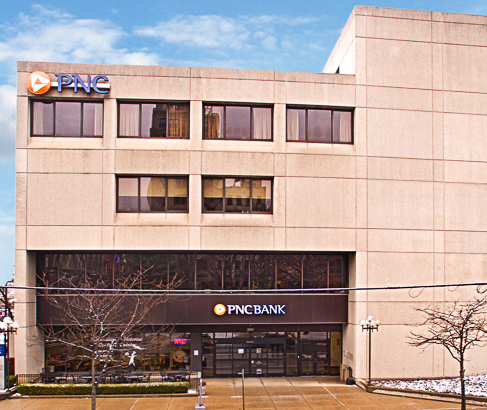 We are located in the PNC Bank building, on the corners of Penn Avenue and Spruce Street, only two blocks from the Lackawanna County Courthouse. There is convenient parking at Electric City on Spruce Street or the Forum parking garage on Franklin Avenue.